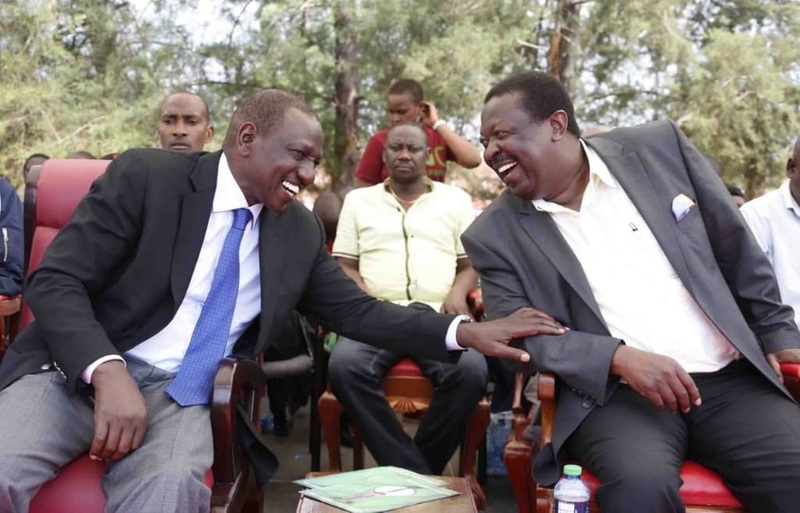 Thursday September 13, 2018 - Amani National Congress (ANC) party leader, Musalia Mudavadi, has said Deputy President William Ruto is living in another planet for saying that there is no taxpayers’ money getting lost through corruption. On Sunday, Ruto who was speaking in Gikondi Catholic Church in Nyeri said not a single shilling is lost through corruption. “The Jubilee Government is capable and responsible about what we intend to do for this country,” Ruto said. However, Mudavadi through his spokesman, Kibisu Kabetesi, said Ruto is living like Sam in Chinua’s Achebe’s book the Antihills of Savannah. “Were he Sam, the despotic ruler in Anthills of the Savannah, he would upbraid them to “stop wasting public resources”, which in his warped logic amounts to corruption,” Kibisu said. “They daily live for that notorious motorcade and clips of themselves on evening television,’” Kibisu added.